Snowleader is an online merchant which specialises in equipment for skiing, snowboarding and other mountain activities.  The company currently markets over 290 brands and 12,250 unique products, and earns 30% of its revenue from international sales. 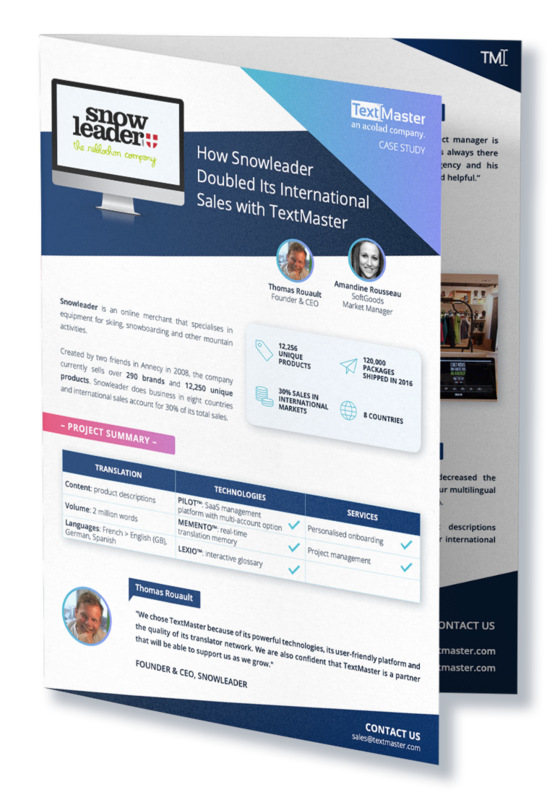 Discover how Snowleader localised its product catalogue with TextMaster and doubled its international sales in less than one year.